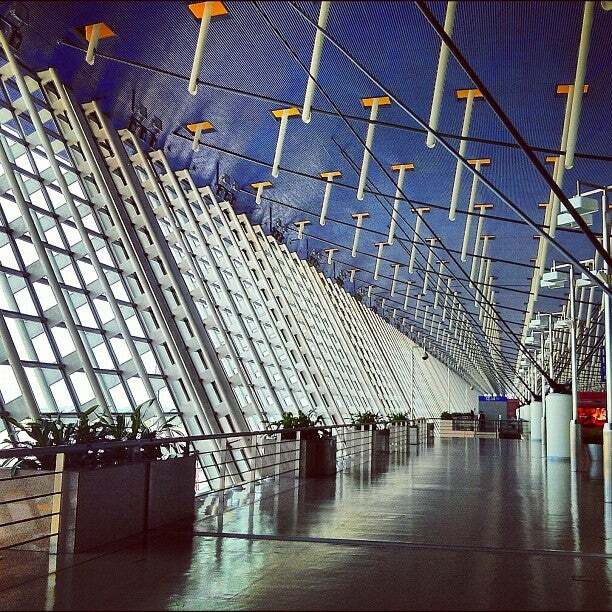 Shanghai Pudong International Airport (IATA: PVG, ICAO: ZSPD) is the primary international airport serving Shanghai, and a major aviation hub for Asia. Pudong International Airport is major airport located in Shanghai, China and serves domestic and international flights to 767 different destinations, connecting Shanghai with Asia, Europe, North America, Africa, Oceania and South America. The most popular destinations to fly to from Airport are Kai Tak Airport, Changchun, Chengdu, Dalian and Taiwan Taoyuan International Airport . The longest flight you can take is to Atlanta (15:55 hours) . Carriers such as China Eastern Airlines, China Southern Airlines and Air China have regular flights to and from Airport. It is also an international/domestic hub for Air China, China Eastern Airlines .